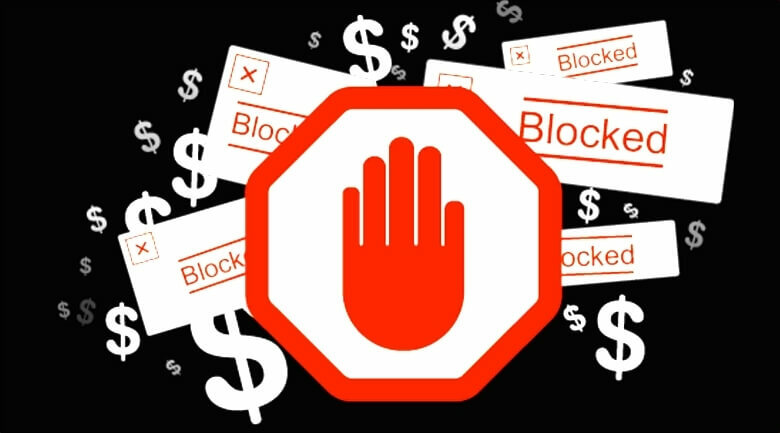 The use of ad blockers is increasing, and according to a new study by UK-based analyst firm Juniper Research, things are going to get a lot worse for publishers. It claims that the technology will cost the industry about $27 billion dollars by 2020. According to a report by Pagefair, there were 198 million people using adblockers in August 2015, representing a 41 percent year-on-year rise. Over the next five years, the technology is expected to become even more sophisticated. Juniper Research’s study – Worldwide Digital Advertising: 2016-2020 – warns that smaller publishers who rely solely on advertising revenue face the biggest threat from the increasing use of ad blockers. One new headache for publishers could be the introduction of ad blockers inside of apps. Right now, their use is limited to web browsers, but the report says they're likely to expand to applications in the future. It’s also claimed that while most ad blockers are confined to desktops and laptops, more consumers are using them on mobile devices. "Smartphone users will be able to experience faster page load times, creating a better user experience. Much like desktop browsing, consumers will also be less likely to have their personal data shared with third parties,” said Juniper Research’s report. Opera has already released a stable edition of its browser that features built-in ad-blocking technology, and other browsers, such as Firefox, are working on the same thing. There’s also Brave’s ad-blocking method, which replaces some ads with its own - a system that has been called “blatantly illegal” by publishers. As long as there are ads, people will use ad blockers. But one upcoming product - the result of a collaboration between AdBlock Plus maker Eyeo and Microdonation provider Flattr - could offer a solution that makes everyone happy. Flattr Plus will let people allocate a monthly budget that's used to pay publishers based on how often users engage with their sites.